Located beside the Tenryu river in the south part of Nagano prefecture. Thanks to the belssings from a coupel of 3,000m high mountains, we are able to use the abundant natural resources. Only use brewery rice produced in our hood. To inherit our own tradition, most of brewing tools are not mechanized. 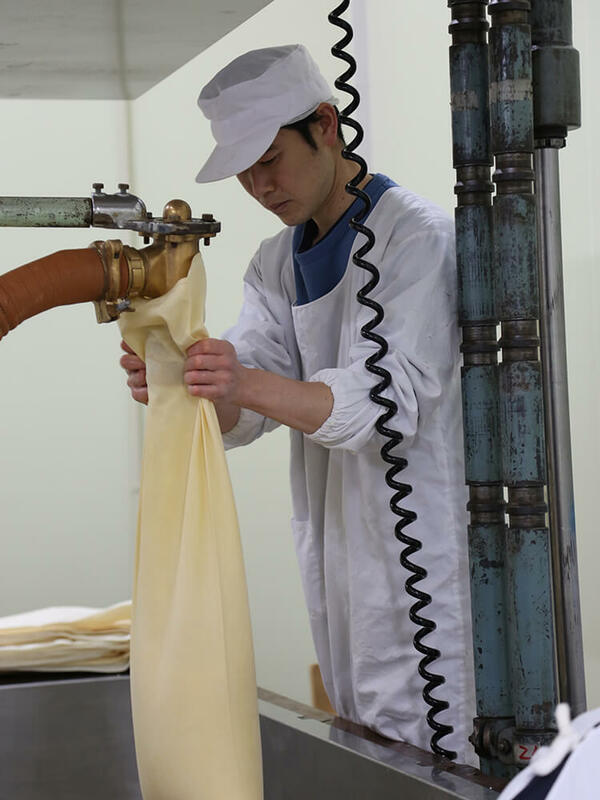 We insist with hand-made at much as possible. Our mission is to sustain the local agriculture and farmers’ life. 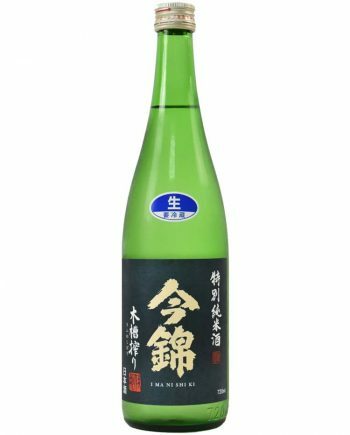 Only use brewery rice produced in the south part of Nagano. 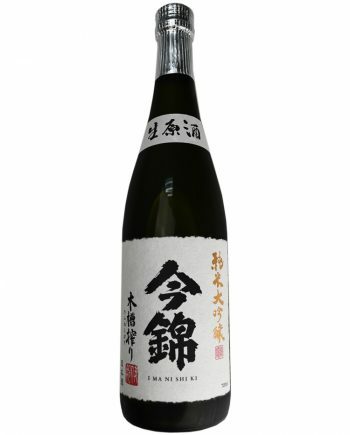 Especially, Miayamashiniki represents the brewing of Nagano is our main rice. 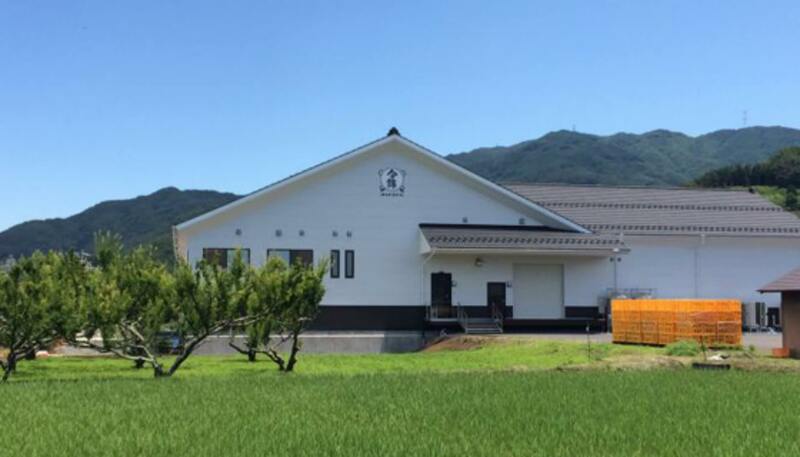 We don't only brew sake with local rice, but also support farmer to grow it. 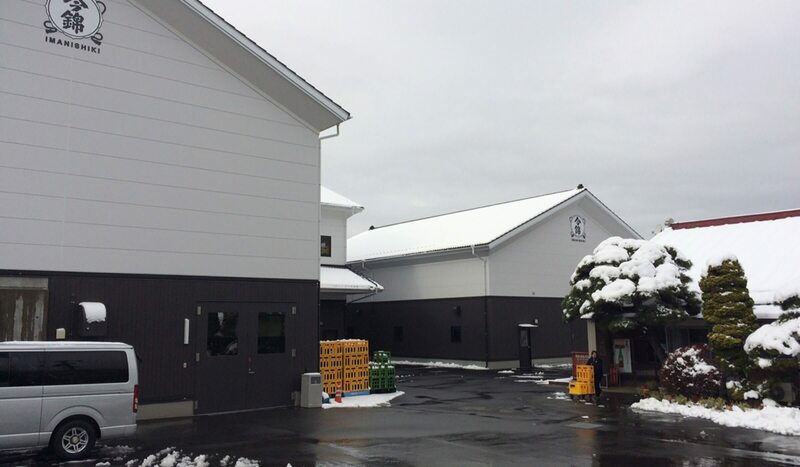 To utilize the high-quality pure underground water from high mountain in south part of Nagano, we maintain own well in the brewery. 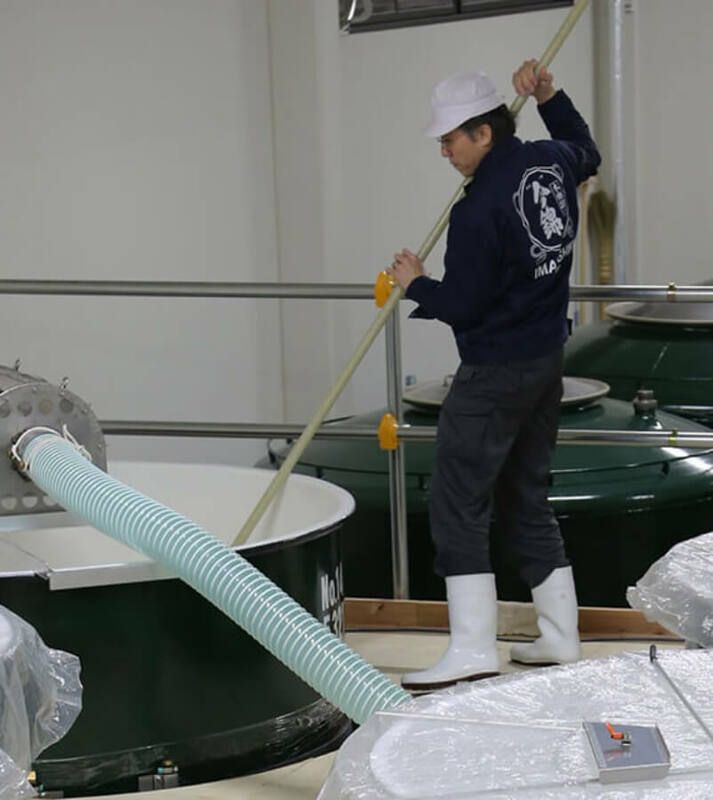 We are proud of the finest hygiene control in sake industry. 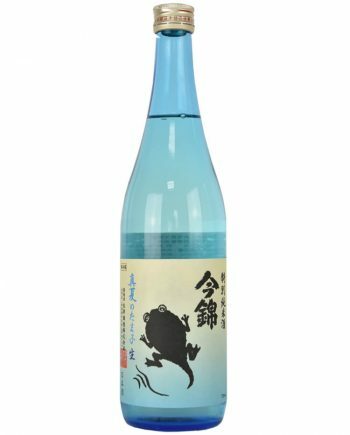 Compatibility of rich taste and clear finish is our ideal sake. Also, lots of wild yeast live in old brewery. This natural yeasts mix with normal ones and give more various layers of taste. Due to decline of rice industry, the beautiful scenery of rice terrace was about to be disappeared. We believe local breweries have to contribute to maintain this scenery and culture as the representative of hood. 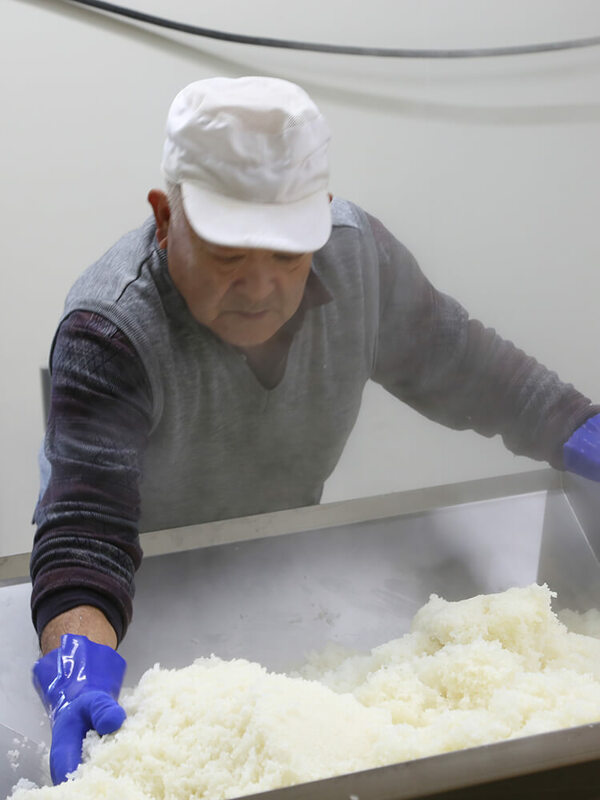 What we only can do is producing fine sake with using only local rice.